Today on the ‘The Right Hook’, a drive time radio talk show broadcast on the Denis O’Brien owned Newstalk FM, the first forty minutes discussed the continued controversy around water charges. The main issue for broadcaster George Hook and his guests was around violence allegedly being perpetuated by so called ‘fringe elements’ in the anti-water charges movement. What was interesting for me was the immediate assumptions that this violence had taken place, that this violence was prevalent and that it was orchestrated by some sort of dark fringe element. There is of course actually no evidence for any of this – as none of it has happened. Firstly the movements two main manifestations, a march in Dublin of around 100,000 followed weeks later by the simultaneous holding 90 local marches nationwide (estimated to have contained somewhere between 150,000 and 200,000 people) have been absolutely peaceful without any trouble of any kind. 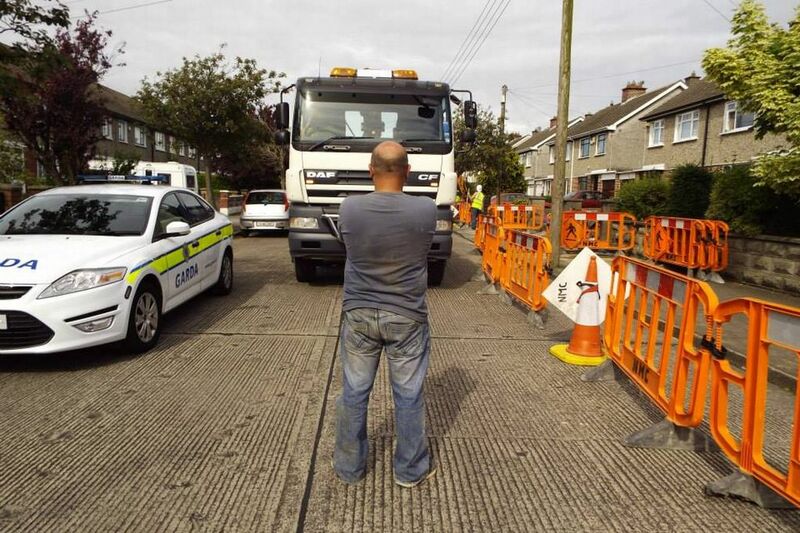 The resistance to the installing of water meters around the country has in fact been going on for weeks, most notably in North Dublin and Cork, and they too have also taken place without violence. There have been numerous arrests of protesters blockading the installations and some heavy handed police tactics but the protesters themselves have acted in a peaceful manner. What we are witnessing is a deliberate re-framing of the water issue as an issue of law and order with the twin bogeymen of armed republicanism and communism being called to the fore. Today in what has to be one of the most overtly political act of journalism in recent years the Irish Independent claimed that water meter installation in parts of Dublin were being post-phoned, not due to the mass mobilisation of communities, but because of the ‘infiltration of dissident republicans’ (i.e. terrorists) who had been ‘attacking’ the police, no evidence whatsoever was given for any of these allegations bar Garda sources who themselves provided absolutely no evidence (1). In the print edition the independent chose to accompany the article with a large photograph of a riot – in Belgium. Newspaper accusations of infiltration of dissident republicans of course is nothing new having been used constantly against the community of Rossport in Co. Mayo who spent many years resisting the imposition of a Shell pipeline and refinery upon them (to say nothing of the appropriation of a natural resource). When police sources ominously speak of such infiltration they deliberately include the connotations of masked gunmen and bombers in an overt attempt to scare people away from and smear what are legitimate political manifestations and campaigns. Moreover as pointed out by the Tánaiste Joan Burton, in her infamous smart phone speech, all of these protests have been captured on video, and while heavy handed police tactics have been recorded there has yet to be any evidence of protester violence. This plays into the media assumption that when there is any clash between the forces of law and order and the public, the public is always at fault and usually expressed as the public ‘attacking’ the police whatever the actual facts of the case are. A second theme prevalent in the media is that this movement is an orchestrated ‘power grab’ by the hard left, a classic ‘red scare’ article appeared in the Irish Examiner (2) yesterday claiming that the entire movement was not about water but rather a Socialist Party and even Anarchist plot to gain power. An interesting side note to this is the notion that a radical working class party wanting to come to power is a problem, something that is evidently not the case for right wing parties of the elite. It is especially notable as the author of the piece Victoria White is a member of the Green Party; a party who did come to power and proceeded to stand over the greatest transfer of wealth from the working and middle classes to the elite in the history of the state (3). This type of framing of politics of course is nothing new. 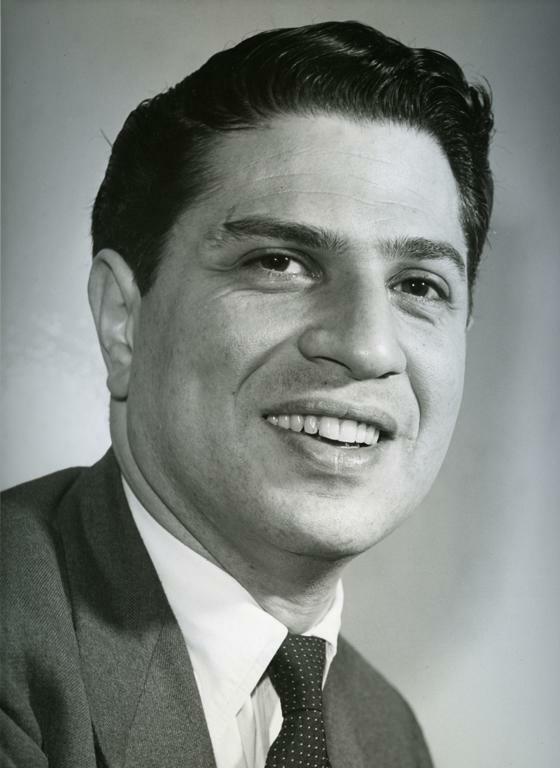 In 1969 Ralph Miliband writing in his seminal book The State in Capitalist Society argued that the political and economic rule by dominant classes is underlined by a complex process of legitimation which allows for the consensus of the working classes. This is expressed in politics by ‘political socialisation’ and the ‘engineering of consent’ which he terms as a type of indoctrination which exists across society. The methods of such political socialisation takes place within the political sphere, the educational sphere, including the universities. But the major overt area where politics is discussed and debated is within the public sphere of the mass media. Miliband argues that the pluralist notion of the freedom of expression and opportunity of expression in contemporary society are both superficial and misleading. While dissident thoughts may be held they may not be easily broadcast. And though there is a widespread pluralism within the press, that pluralism is very much set within the prevailing agenda. For example the media have at length discussed various problems of Irish Water, problems such as ‘communications’, bonuses and management, but the nub of the question that is the class nature of the act of the appropriation of a public good and the elimination of a heretofore and taken for granted human right is not up for discussion. Citizens become consumers and politics becomes public relations techniques to ‘clarify’ the nature of the policy. Party political impartiality for Miliband is easy to achieve in countries such as Ireland when there is a clear ideological consensus between the major parties, but more difficult in societies with mass radical political parties. In this case impartiality is quickly forgotten. In the case where there is a broad consensus impartiality is given within the political agenda. But there will be a widespread bias for any thoughts coming from outside that agenda. For example Miliband maintains the press is a ‘deeply committed’ anti trade union force, which will almost always take an anti-union stance in economic conflict. In other words (in the case of Ireland) while the press may represent pluralism between the major political parties, who effectively represent similar interests and policies, in a state of conflict the press will invariably come out for the establishment. What we may be witnessing over the last number of weeks may well be the media’s reaction to the mainstreaming of class politics, the growth of small radical leftist parties and the continued development of Sinn Fein into a mass party with the potential to take power*. In other words as class politics becomes more prevalent the press may become more overtly ideological and party political. *Many on the left argue that Sinn Fein are in fact not a radical party in the Socialist sense, I will not develop this argument here however I would argue that within the mainstream press and among much of the bourgeois Sinn fein are perceived as a radical party and feared and an anti-Sinn Fein bias is certainly prevalent within mainstream media. This entry was posted in class, Framing, Henry Silke, ideology, Irish economic crisis, media bias, Politics, Print Media, Uncategorized, Water Charges and tagged anarchism, Business Journalism, culture industry, Economic crisis, Framing, Ideology, Irish crisis, Irish economic crisis, journalism, news journalism, News Media, print media, Public Sphere by critical media review. Bookmark the permalink. Quality. A breath of fresh air. Relaxing read, medicine to the Indo.. I sometimes struggle to explain this facet of the media to parents, family etc (as I get sidetracked quite easily)…but I’ll simply share this with them instead.